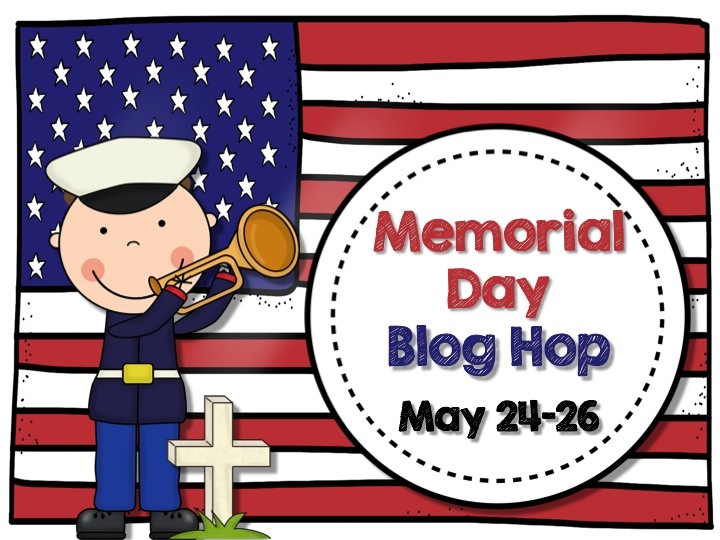 The Primary Treehouse: Memorial Day Blog Hop! Wow, 2 weeks in a row!! 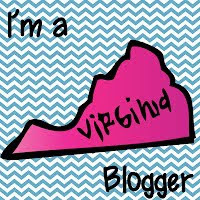 I am getting together with another amazing group of bloggers for some Memorial Day fun!! So how about a little blog hop fun? 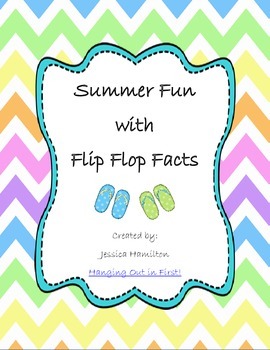 I am sharing with you my Flip Flop Facts activity as a fun reminder that summer is near and it is almost time to trade in those heels for some flops!! YAY! These flip flop facts are a great way to teach the commutative property of addition. 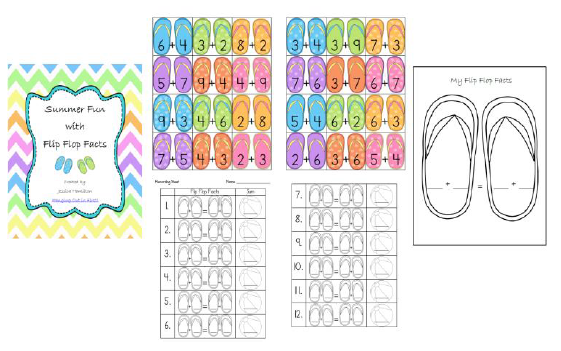 It helps students to remember the property when they get to color and design their own flip flop! 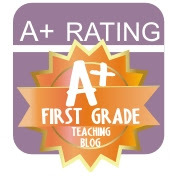 If you download, be sure to leave some TPT love (aka feedback) and follow my store. I am only 20 people away from reaching 400 followers! WOW! Let's see if I can meet this goal by Memorial Day. 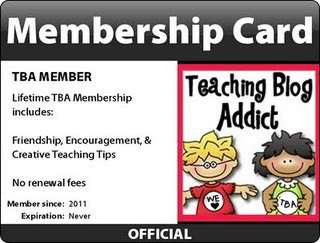 I would love to have a fun giveaway if I can meet this goal. Plus, be sure to check out my sale this weekend. Everything is 20% off Saturday, Sunday, and Monday! It is a perfect Memorial Day....relaxing weekend, free stuff, lots of sales! woohoo! Be sure to follow me on bloglovin so that you don't miss any more of these amazing hops and sales!! Now, head on over to the next stop on your hop! 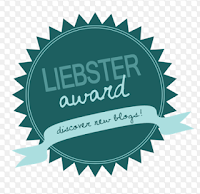 Love the Blog Hop- thanks! Right there with ya...love my flip flops too!! Thanks for the cute freebie!! In Florida most of us traded in our high heels years ago! We are definitely with you on your flip flop theme...so cute. Thank you.